Orla has a report from the Tour de Yorkshire and there are interviews with Lizzie Deignan and Sarah Storey. Deignan is expecting her first child and says that she is determined to return to racing in 2019, aiming towards the world championships in Yorkshire and Tokyo Olympics a year later. She also hints that she might be in different colours, raising the possibility of her moving from the team, Boels-Dolmans, with which she has enjoyed so much success. 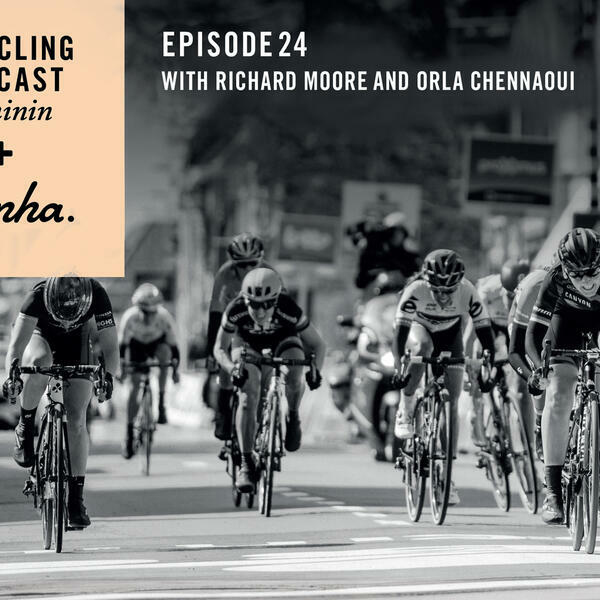 In this episode we also hear from Trek-Drops owner Bob Varney as he reflects on recent challenges and the team's best ever result, thanks to Tayler Wiles at the Tour of California.